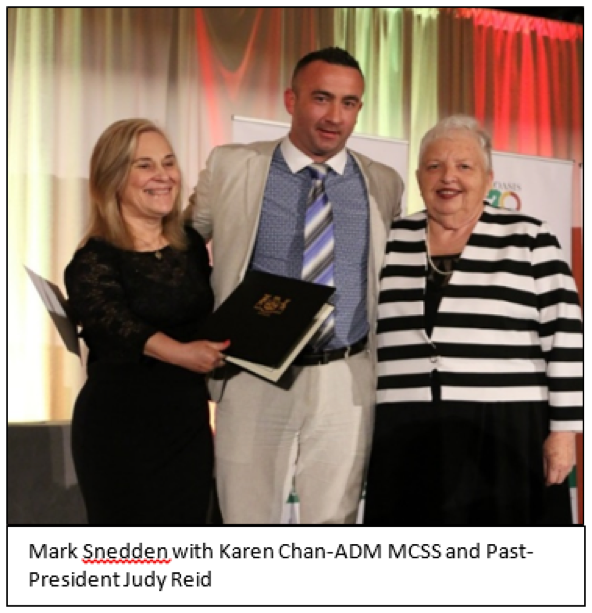 Mark Snedden, Ottawa – Carleton Lifeskills Inc.
As a forward thinker, Mark has been influential in connecting with organizations searching for suitable programs for individuals they serve. Through his continued networking efforts, he was instrumental in securing a solid partnership with Ottawa Community Immigrant Services Organization Non-Profit Housing Corporation. Mark intends to use the funds to participate in a 5-day leadership development program called “Community Shift” hosted by the University of Western Ivey Spencer Leadership Centre in partnership with KPMG. This leadership development program is designed exclusively for leaders of non-profit organizations.